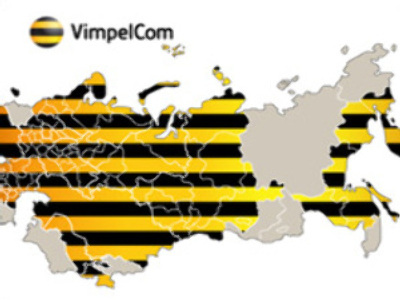 Russian mobile operator, Vimpelcom, has unveiled a Net Profit of $470 million for 2Q 2008, under U.S. GAAP, up 31% on the same period 2007. OIBDA for the quarter was up 36.3% year on year to $1.22 Billion, on Revenues of $2.61 Billion, up more than 52%. The results reflect, for the first time, the incorporation of Golden Telecom which Vimpelcom took over in February. The quarterly net result was down 21.8% on 1Q 2008 and the company attributes this in part to increased interest expenses, amortization and depreciation stemming from the Golden Telecom buy, as well as reduced forex gains stemming from the Russian ruble’s slowing appreciation against the dollar.